Dexter Daily: Happy Birthday, C.S. Lee! Today C.S. Lee turns 41! Born in South Korea on December 30, 1971 he is also known as Charlie Lee, got the acting bug his junior year of High School while playing football. Film became his passion. He attended Cornish College of the Arts on an acting scholarship and graduated with his BFA. He continued his acting training at the Yale School of Drama graduating with an MFA. He then spent eight years in NYC acting with various theater companies, regional theater as well as TV and Film. He now resides in Los Angeles. 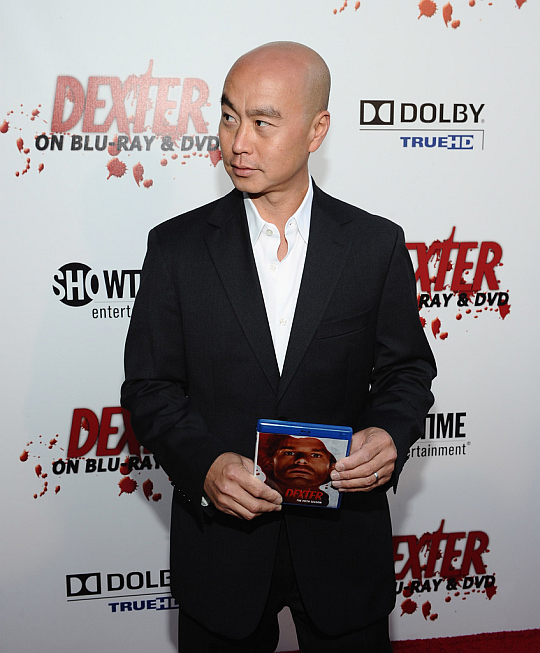 He currently plays the role of Vince Masuka on Dexter! Happy b-day C.S. !